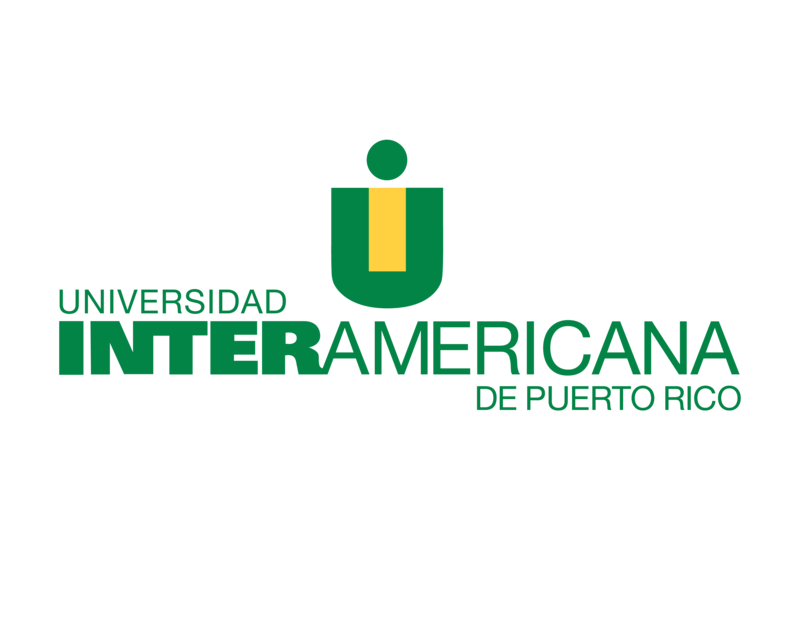 HETS institutional members include two-year and four-year colleges and universities located in the United States, Puerto Rico and Latin America. To learn more about these institutional members, please read the profiles provided by the Institution of Educational Science (IES) in this section. We also encourage you to visit each of our members’ web pages to learn about the full spectrum of their activities and outstanding accomplishments.